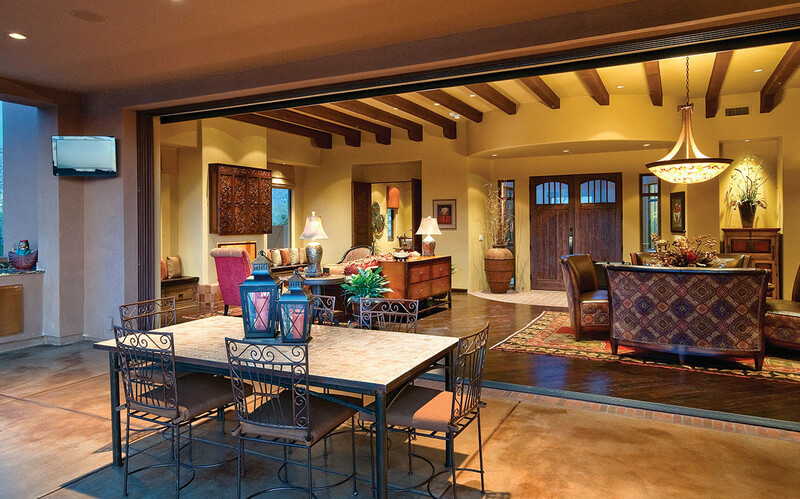 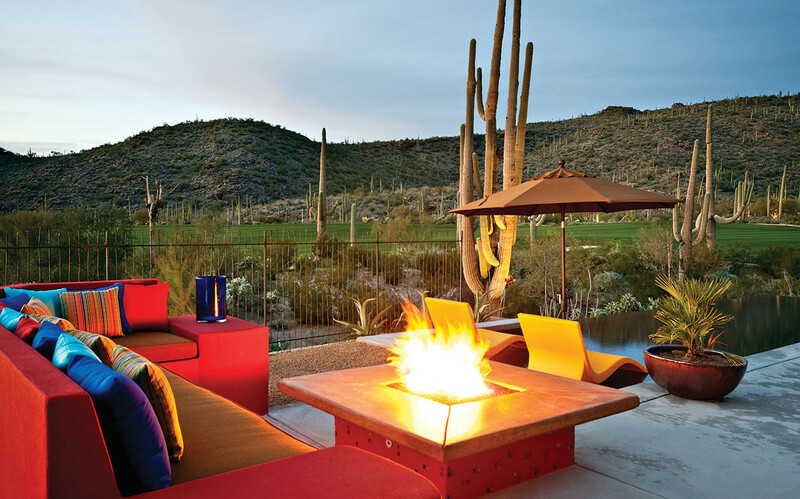 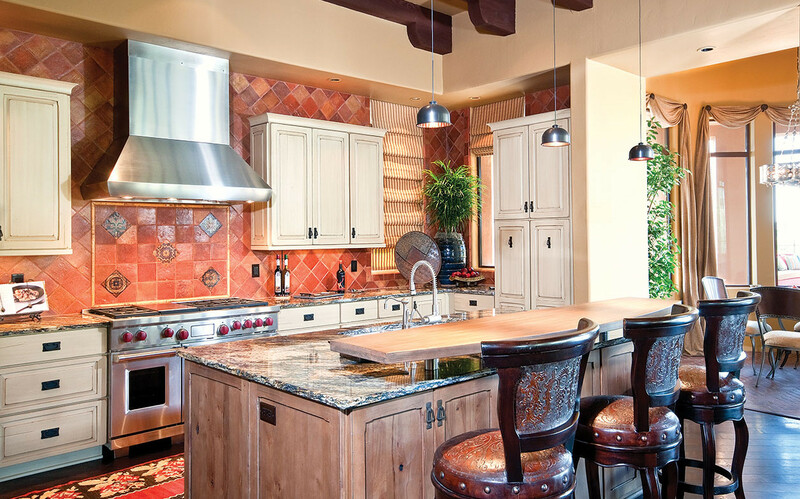 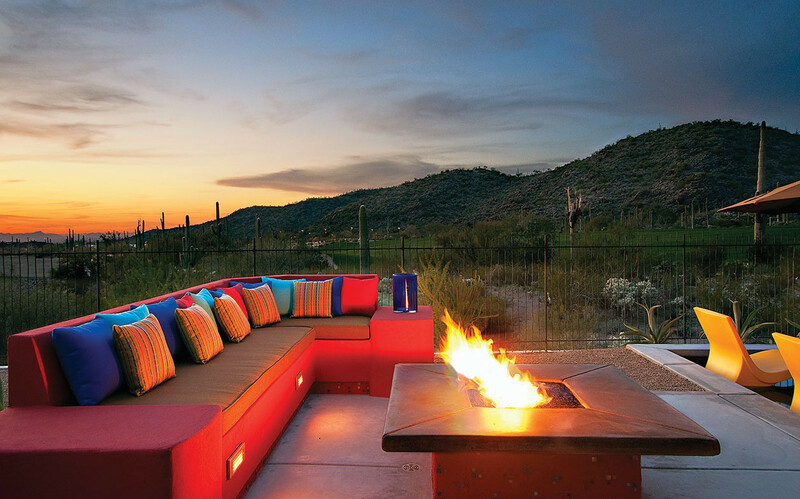 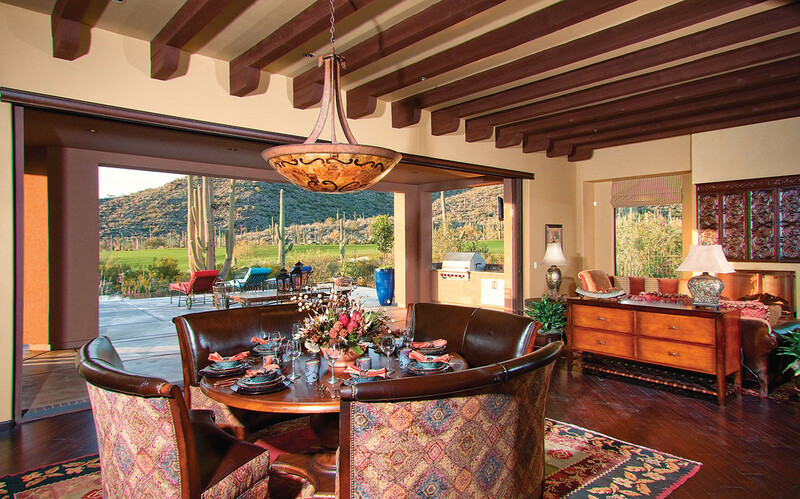 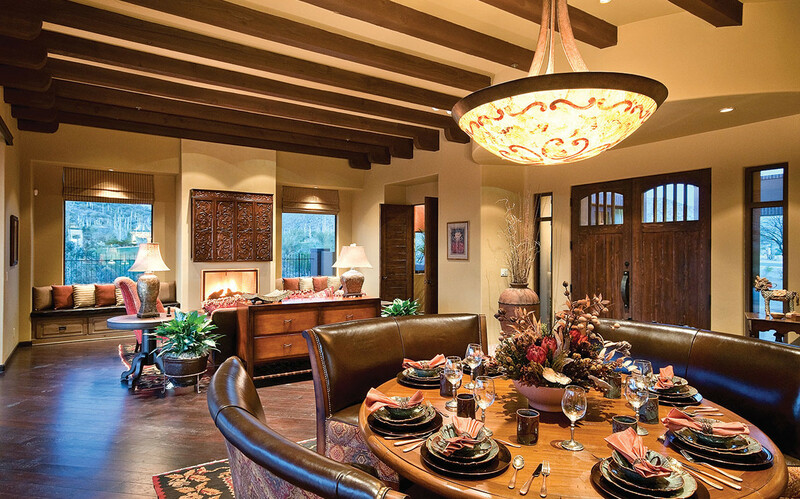 Luxury real estate Dove Mountain, in Marana, just outside of Tucson, doesn't get much better than this. 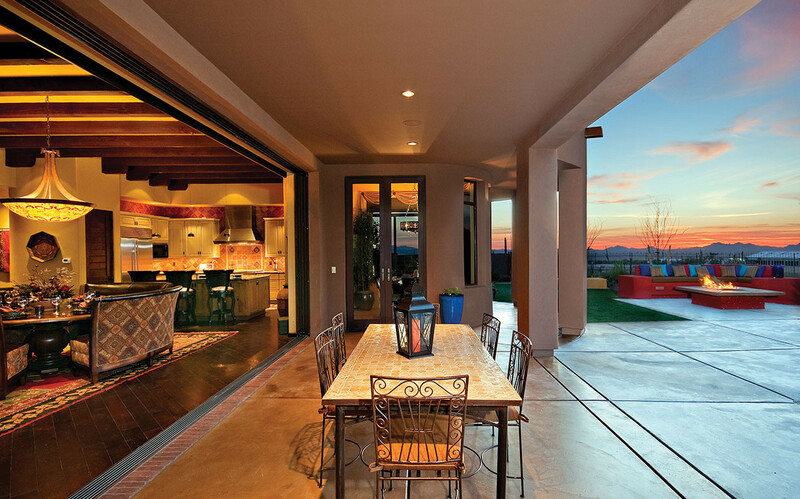 Enter this home through a private courtyard and walk into the magnificent great room with retractable glass walls. 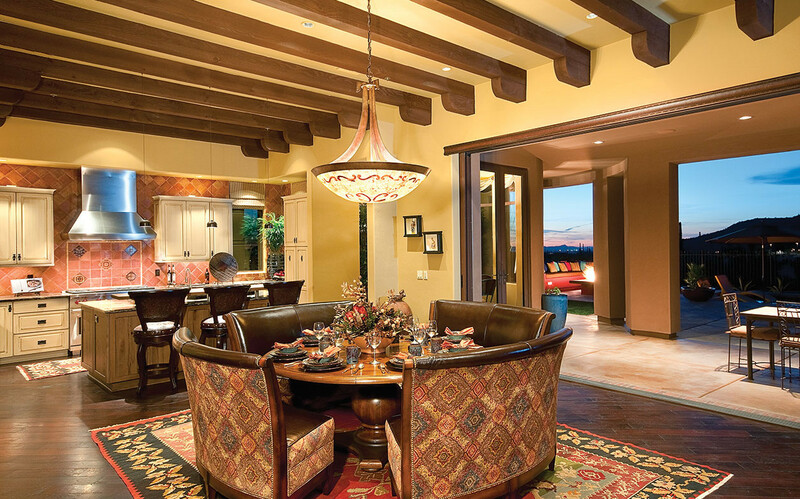 The flow of indoors to out is seamless and the views are exquisite from almost any point within the home. 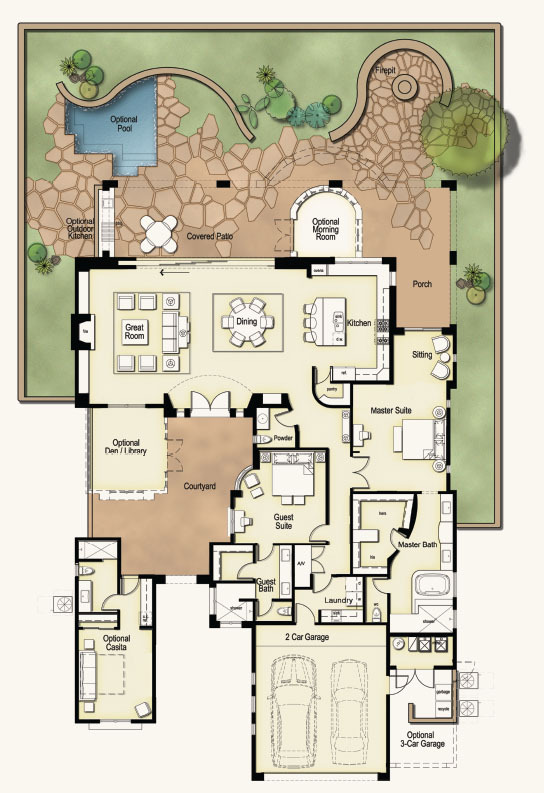 The two-bedroom floor plan is private and inviting. 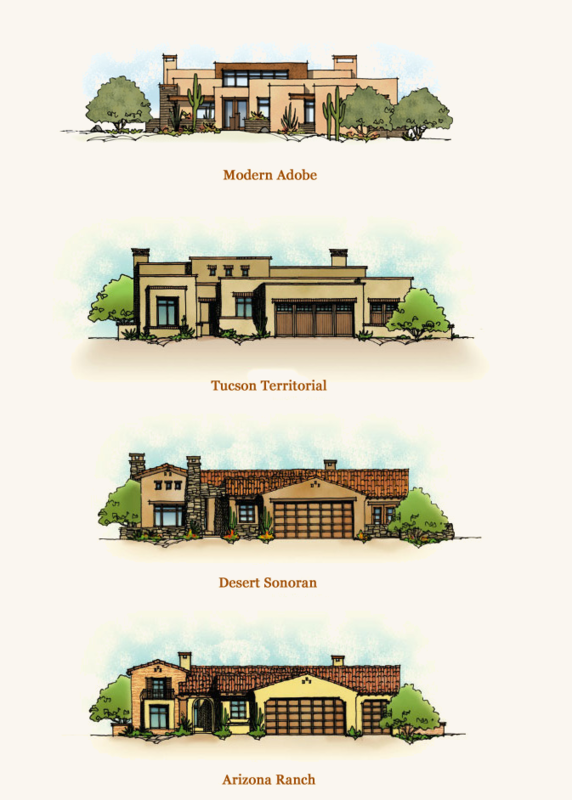 Images are the artist’s conception only. 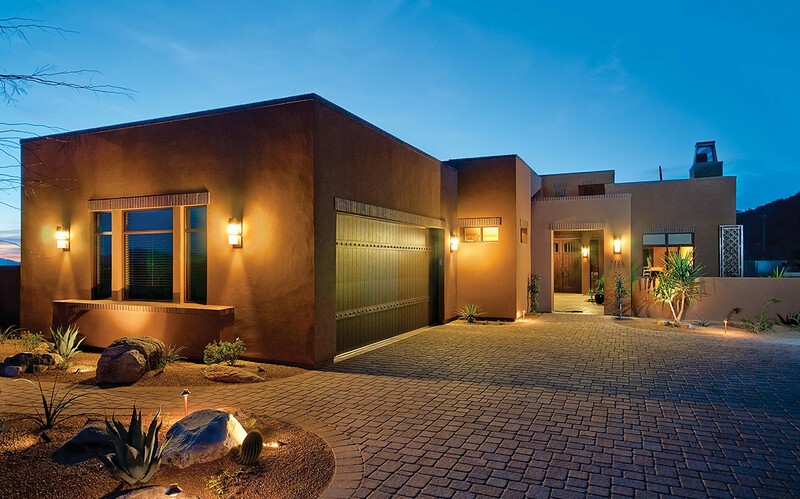 See Sales Executive for details on this floor plan or on any of our Dove Mountain homes.